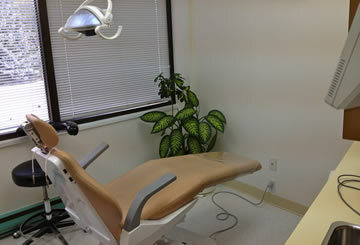 Free Dental Consultations for New Patients! New Patients, Referrals and Emergencies Always Welcome! Enjoy a relaxed, pain-free dental treatment! Centrally located to serve North York, Thornhill, Markham & Toronto Families! Welcome to Dr. Ricky Leung Dental Clinic (Thornhill Family Dental)! We were very lucky with the central location of our dental practice because it allows us to serve families and individuals of 4 different communities – North York, Thornhill, Markham and Toronto. We at Thornhill Family Dentistry team have been providing all these different communities with our dental services and expertise for over 30 years. It has been and always will be our priority to care for and treat our patients like family. This is why we are known for our caring and friendly approach to dentistry. 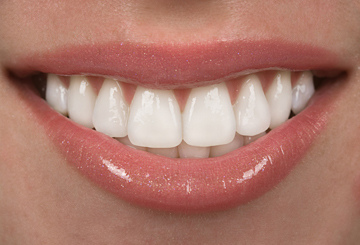 Our goal is to help you maintain optimal oral health and improve your naturally beautiful smile. We do so in a comfortable, relaxing and home-like setting for your convenience and well-being. Thornhill Family Dental always welcome new patients and referrals and we try our best to accommodate Emergency Appointments on the same day. We offer Senior Discounts and Free Consultations for New Patients!